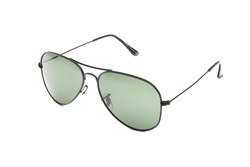 Our product range includes a wide range of green mirror sunglass, kids flat sunglass, eye wear, fashion sunglasses, optical frames and metal frame glasses. 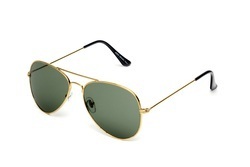 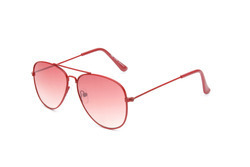 We are one of the leading organizations involved in offering high quality array of Metal Frame Glasses. 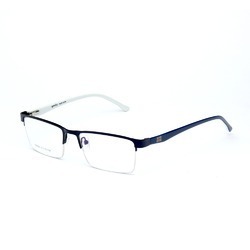 The presented glasses are manufactured in a stylish manufacturing unit equipped with latest technology and machines. 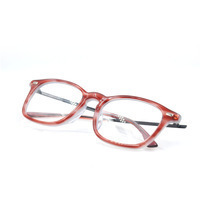 These glasses are highly appreciated and acknowledged in the market for their seamless finish and stylish designs. 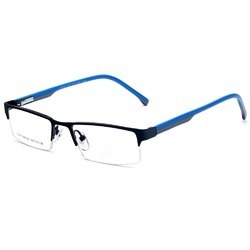 These reading glasses are skin friendly and comfortable to wear. 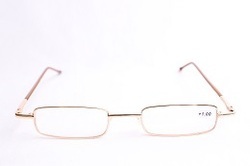 Looking for Metal Frame Glasses ?